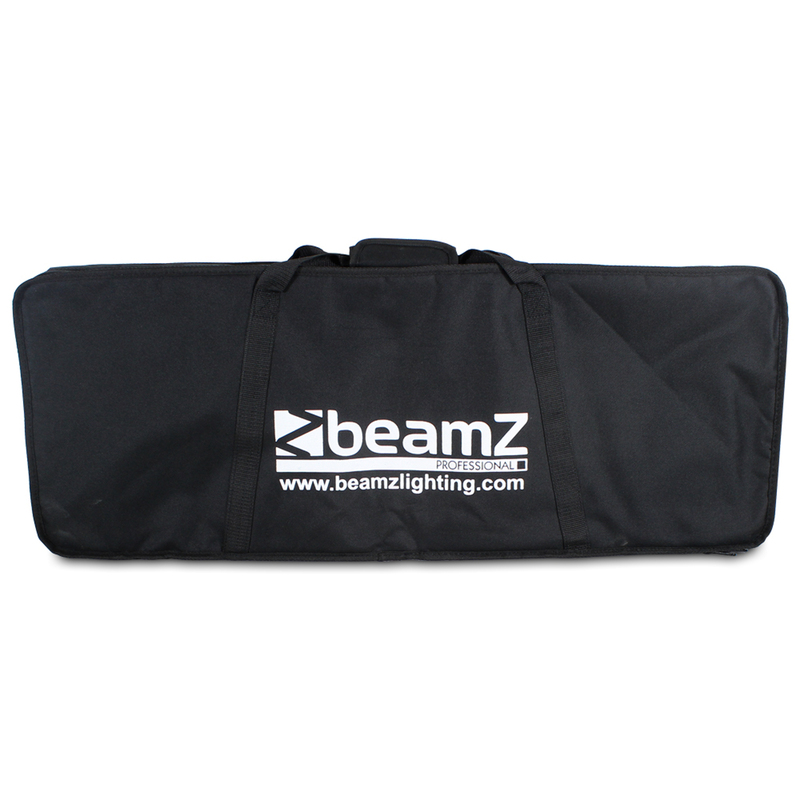 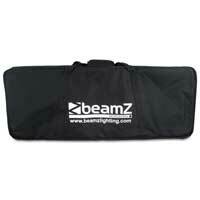 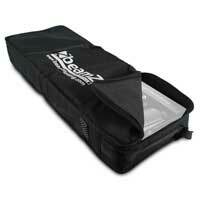 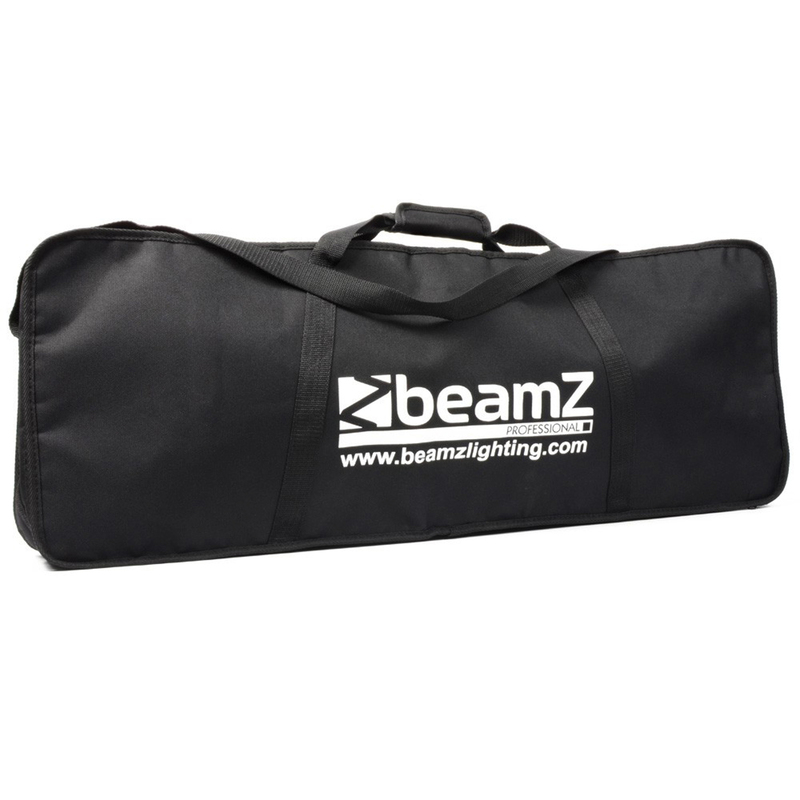 Introducing this fantastic Beamz branded carry bag specifically designed for the 3-some and 4-some LED lighting rails. 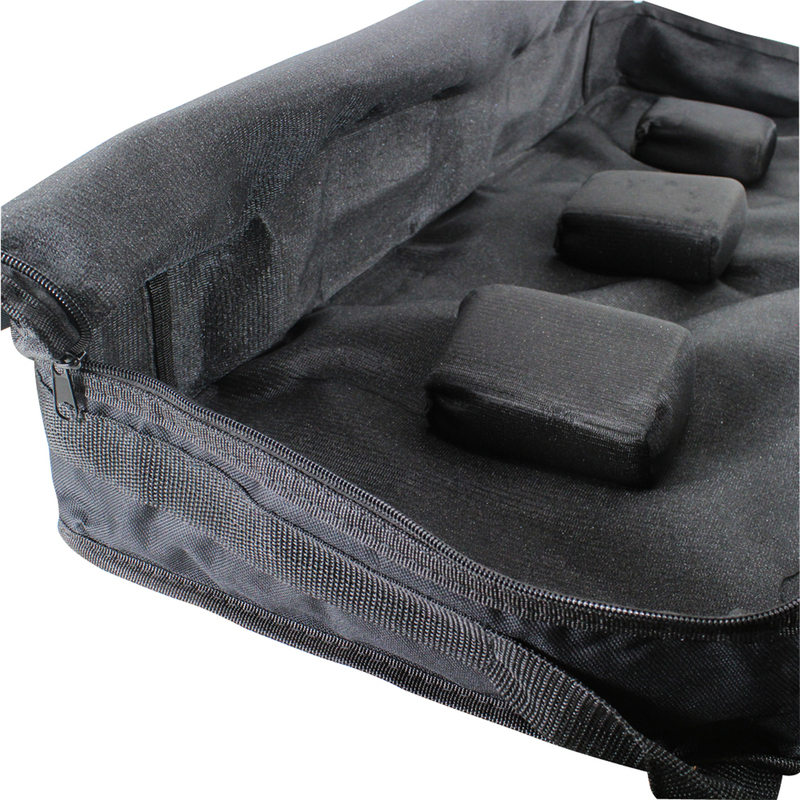 This padded, high quality nylon case is the perfect solution to transporting your 3-some & 4-some lights to and from events such as discos, parties, club nights, stage rigging and more. 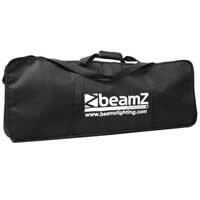 With a shoulder strap as well as two carry handles that securely attach to eachother via a velcro strip, you will be hard pressed to find a more suitable way to take your prized lighting unit along with you whilst assuring their utmost safety.